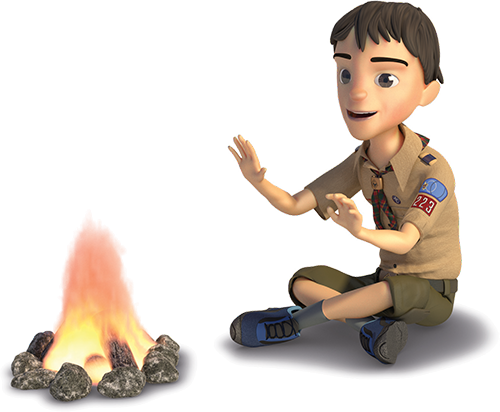 Webelos Woods is a campout designed to introduce Webelos to the many outdoor adventures of Scouting. This awesome weekend event includes patrol-method camping and Scout activities. Registration should be submitted by the unit leader or Webelos den leader. Patches are not guaranteed for late registration. For event details, schedule and what to bring, visit www.raven.shac.org/webelos-woods.